One iconic flagship lineup that’s usually present with Samsung’s annual Galaxy S launches, is LG’s G series. It offers consumers a nice alternative to the glitz and glamor promised by the former. However, fortunes are not in the company’s favor, as the G6 and its predecessor the G5 failed to perform according to expectations. Therefore, this year LG decided to take a breather. Now that the MWC is behind us, news and rumors related to the LG G7 are becoming more common. Take a look below for more details. If we’re honest with ourselves, then LG is perhaps one of the most innovative smartphone manufacturers out there. The company’s G5 marked the next step all our gadgets should take. Rather than rush towards cramming as many specification ‘hikes’ as possible, companies should instead focus towards including add-on compatibility. After mobile processors hit the 7nm wall, smartphones will have adequate performance juice to ensure smooth operation for a vast majority of users. Ensuring that they can do much more in the form of accessories is the next logical step. However, as is the case with true innovations, the market failed to accept LG’s G5. This, and a under-powered successor ensured that the company returns to the drawing board. Today, we’ve got a lot of information for the upcoming LG G7. 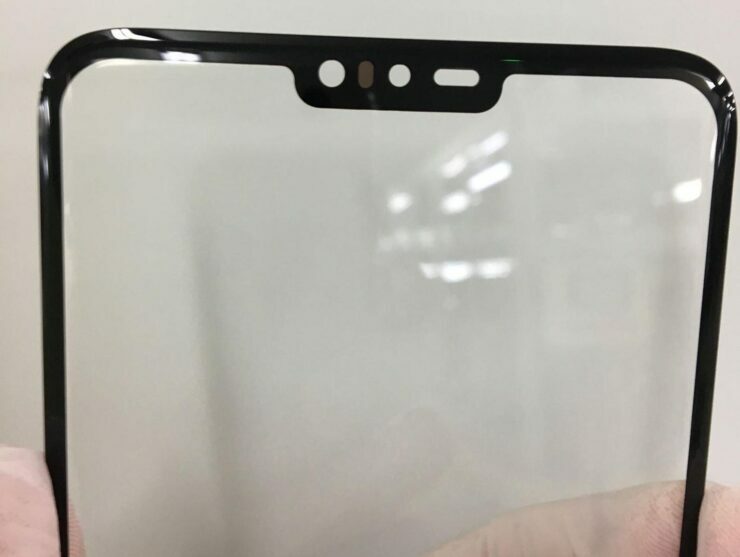 The first, is in the form of images for the smartphone’s front panel. These clearly show a display notch, which isn’t surprising. LG’s rumored to ‘hide’ the notch using software tricks, an approach a lot of users will appreciate. The second provides a tentative release date for the LG G7, as LG has confirmed to carriers that it will launch by the end of April in South Korea. 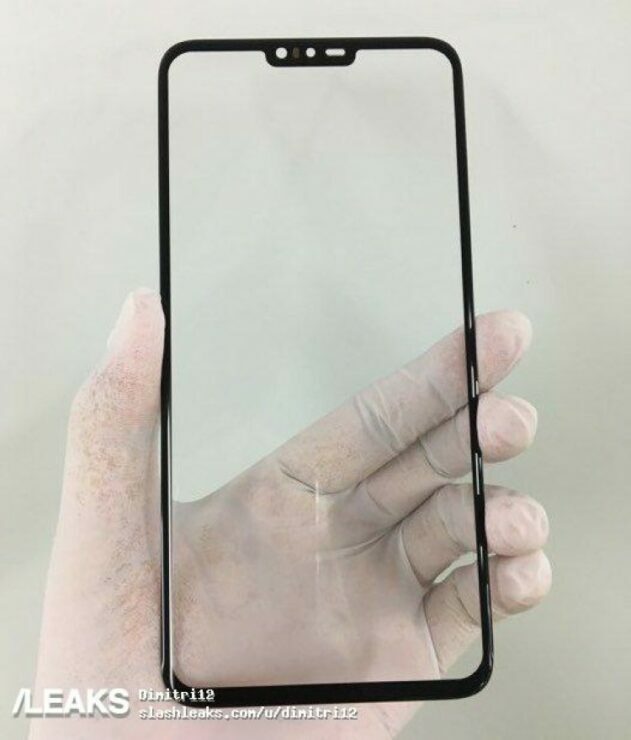 The LG G7 is rumored to use a M-LCD panel, which adds white pixels to your standard RGB configuration. It’s an interesting approach, that offers an alternative to more expensive OLED panels. Rear camera for the smartphone will feature a f/1.5 aperture. As we head to its launch, the big question on everyone’s mind is: Will LG finally regain its standing in the flagship world? Or will it once again look to the V lineup as a savior? We’ll find out soon enough. Till then, stay tuned and let us know what you think in the comments section below.